Flowers hurt bees even in bee paradise. Like humans, honey bees need lots of different nutrients in order to stay healthy. In particular, they need proteins, carbs, lipids, vitamins and minerals. Unlike humans, honey bees get most of their nutrition from the pollen and nectar they collect from flowers. In Hood River, Oregon, the area where I live, bees have many different types of flowers to choose from. Fruit orchards, berry fields, vineyards and wildflower meadows—not to mention backyard gardens—are all within easy flying distance for a bee. On the surface it seems like a bee paradise. But even in bee paradise, flowers hurt bees in a variety of ways. 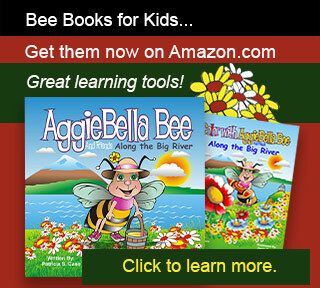 One way flowers hurt bees is when homeowners use pesticides and herbicides in their gardens. Too often, homeowners don’t read labels, and as a result, put both “good” insects and humans at risk. Another way flowers can hurt bees is when they are sprayed by farmers at the wrong times or with the wrong chemicals as part of an agricultural process. Flowers in our cities and parks can also hurt bees. Flowers in these areas are often sprayed for the purpose of keeping cities and parks free from unwanted pests. Too often, these measures treat all “pests” the same, and do so at the peril of bees and other pollinators. A third way flowers hurt bees, has to do with the lack of them, particularly during the “shoulder” seasons. Here where I live, and in many other parts of the country, most flowers don’t bloom until mid spring and stop blooming by fall. So, if bees are active in the early spring and late fall (and they usually are if the temperature is mild), then they’re likely to go hungry unless they have enough honey reserves built up. Click on each thumbnail to see a larger version of the image. Four things you can to keep flowers from hurting bees. Always check labels on any products you use in your own yard or garden. Check labels especially for both herbicides and pesticides. Even check labels for products such as compost and dirt. They seem like innocuous products, but even they could contain harmful ingredients. 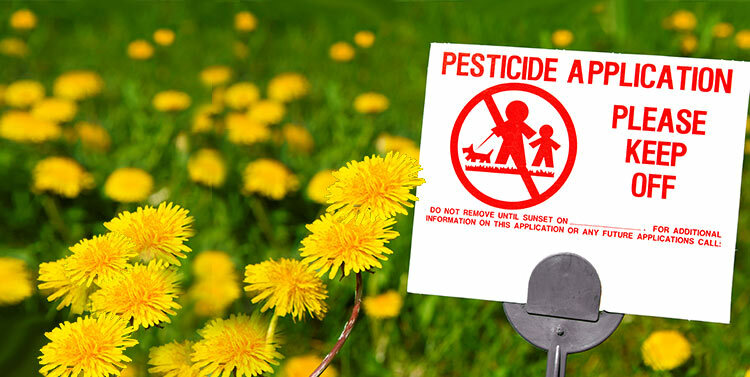 If you decide to use herbicides or pesticides in your yard or garden, ALWAYS use them according to the instructions. Find out, for the area you live in, what plants produce flowers in the “shoulder” seasons when flowers are generally scarce. Focus on adding them into your landscaping and gardening plans as soon as you can. Bees will appreciate the added nutrition, and you’ll enjoy having color in your garden when normally there would be none. Let your neighbors know you have concerns about the health of bees and other pollinators, and ask them what their thoughts are on the topic. Perhaps you can offer to share what you know about how to use garden chemicals safely. Likely they will thank you for doing so, as using chemicals safely will help their gardens grow. Here are some links to information that can help you understand the issues better.